nd materials, which allows for endless customization. This is a high quality, affordable way to really give your home or yard that little extra something. 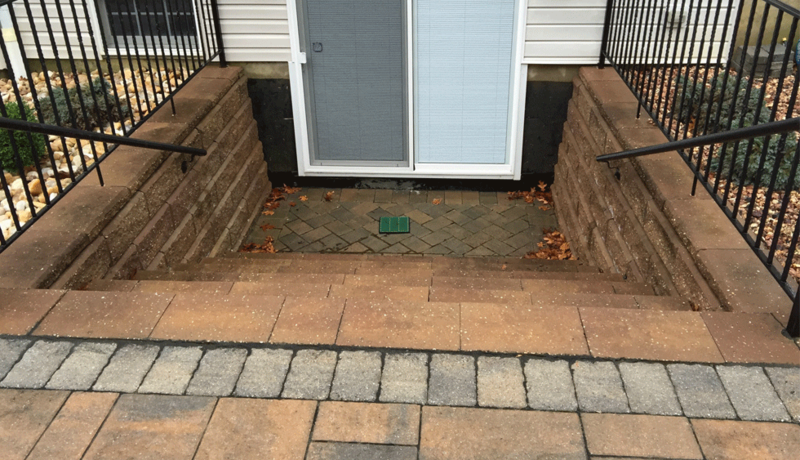 Pavers are long-lasting, durable, and when properly installed, require very little maintenance. The designing and installation of pavers is only one part of the process. There are a lot of decisions that need to be made before the installation can begin. There is a choice of types of material, shape, and color, all of which have to be considered when choosing the right look and design. 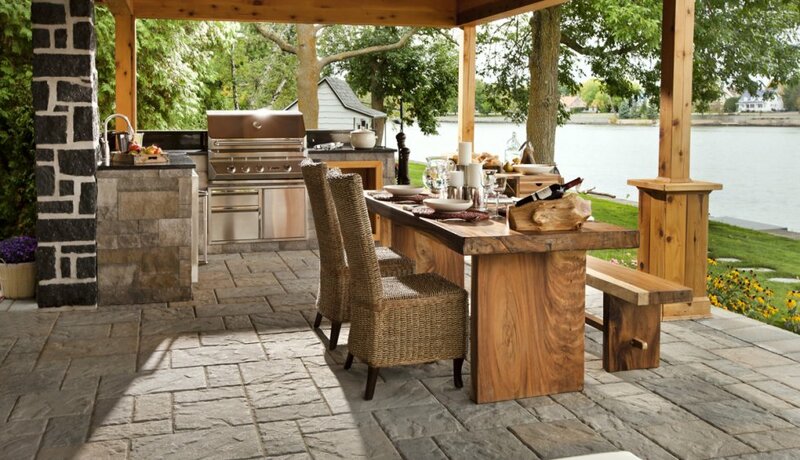 Paving stones come in a few different types of materials, which vary in durability, look, and of course, price. 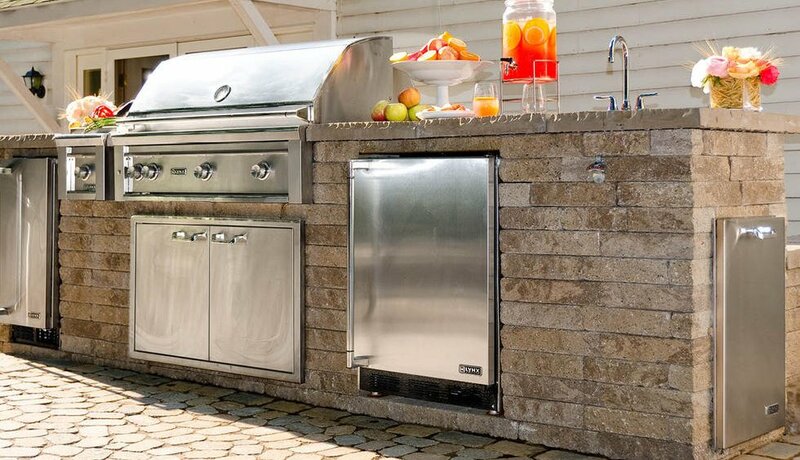 What follows are the most common types of materials used for pavers. Each type has it’s advantages and disadvantages and what is chosen should depend on the look trying to be achieved, as well as the budget constraints. 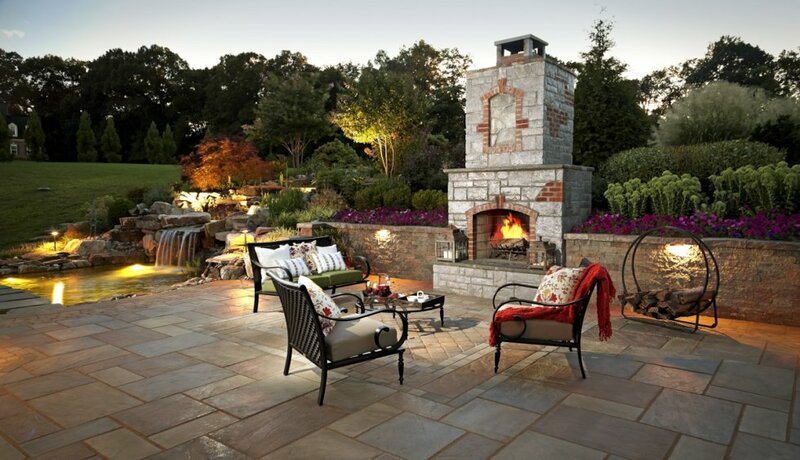 Brick pavers are generally made from clay and are a popular choice of material. Brick has timeless look to it, while being versatile and durable. Clay brick is resistant to stains too, making it a good choice for installations that need to last for a long time. 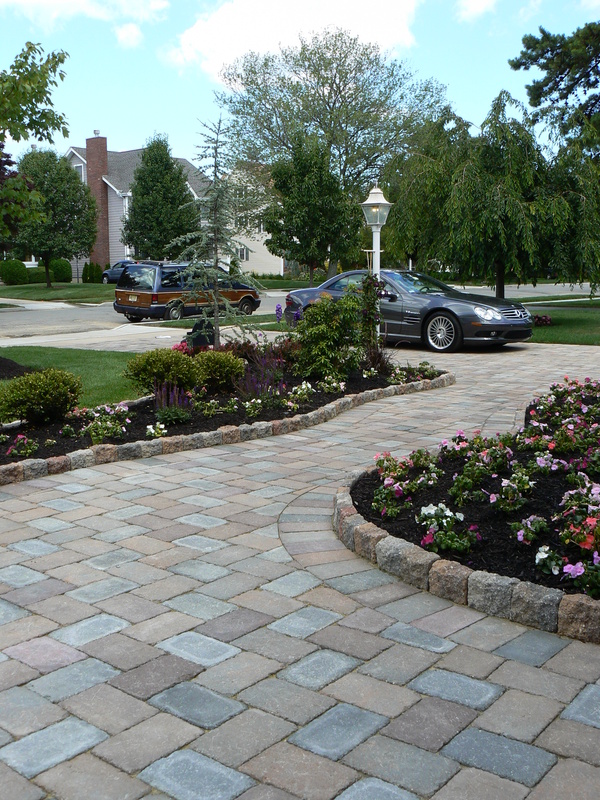 Bricks make a good choice of material for walkways, decorative installations, and even as a driveway material. Concrete is one of the more affordable materials and is chosen for the versatility and cost effectiveness of the material. Intricate designs can be achieved with concrete, which can be poured into a mold. Concrete is a good choice of material for high traffic areas or those that will be exposed to weather extremes. 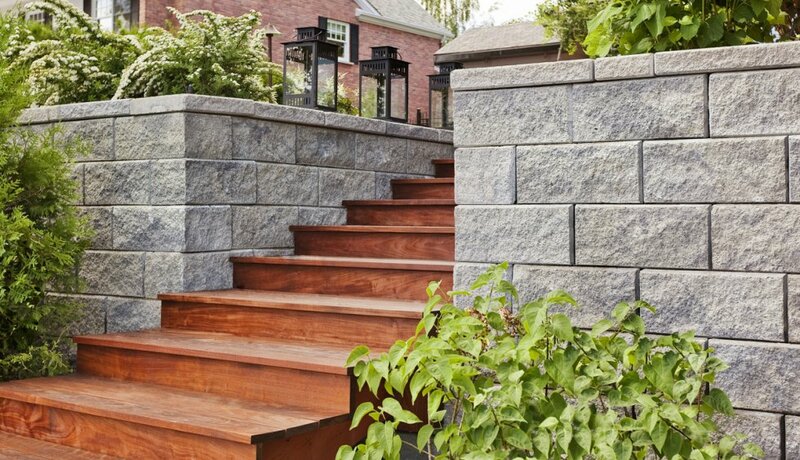 Concrete can even be made to look like natural stone, but for much, much less. Natural stone is a coveted choice of material for pavers and is, obviously, going to be the most expensive option. 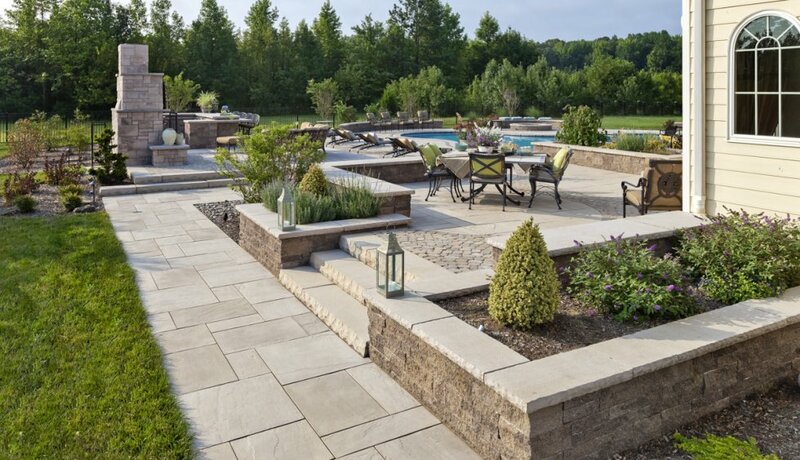 Nothing looks quite like natural stone and being, well, natural, it means it tends to be well suited for durability and can withstand a wide variety of climatic conditions. 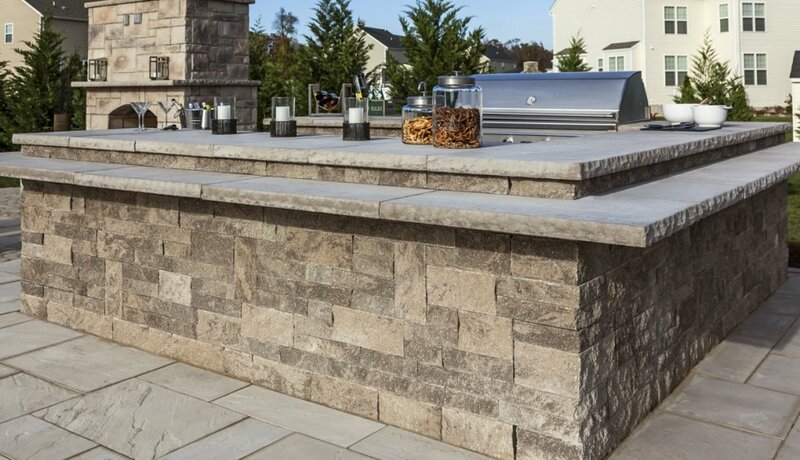 There are a huge number of different types of natural stone that are suitable for pavers, depending on the color and look desired. 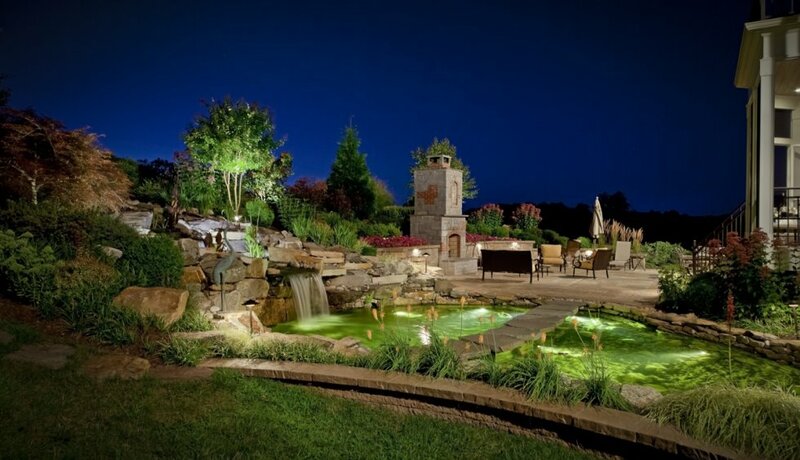 While less commonly used than other materials, grass is sometimes used to create living pavers. These are often called permeable pavers as they are designed to allow for the absorption of excess water. This is a sustainable choice of paving material that helps to keep polluted runoff water out of the water system. When installed, these will resemble a lawn and they are perfectly suited to heavy duty use. Rubber pavers are another environmentally friendly choice of material. These are most often made from recycled tires. It is durable, inexpensive and makes an excellent choice for playgrounds and sporting areas since it is a non-slip material. The decision to install pavers is a great way to make a beautiful drive, pathway, or aesthetic installation. 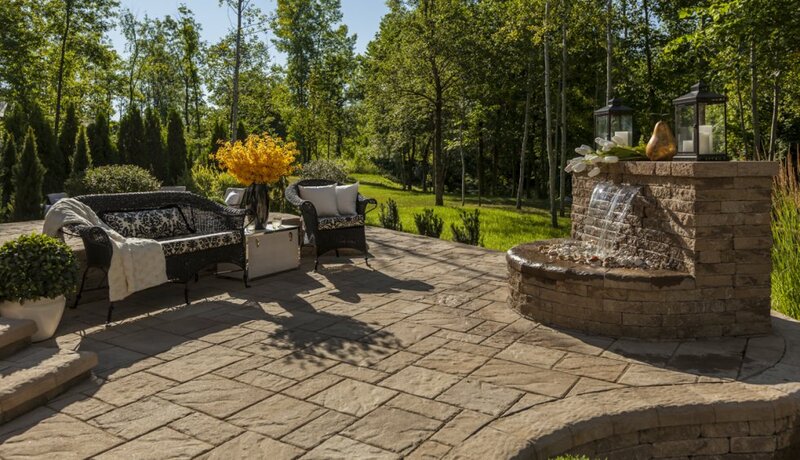 Available in any number of colors and shapes, pavers give homeowners a great opportunity to really customize their yard to their taste and style. 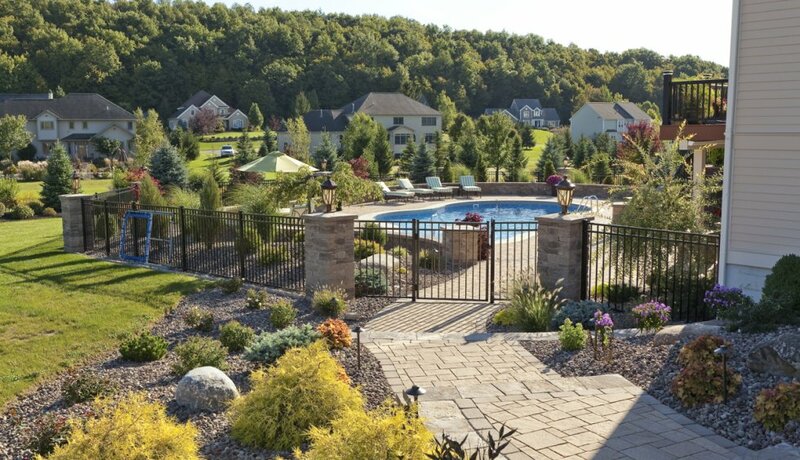 The desired look and budget are generally what decide the type of material chosen for pavers, which range in choices from grass to natural stone. 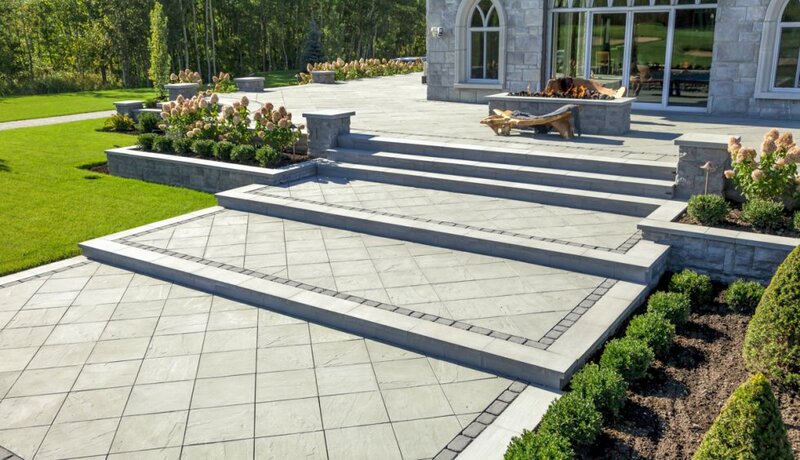 Pavers are a great, long-lasting, durable way to add that intimate walk or garden path that really make that house a home.